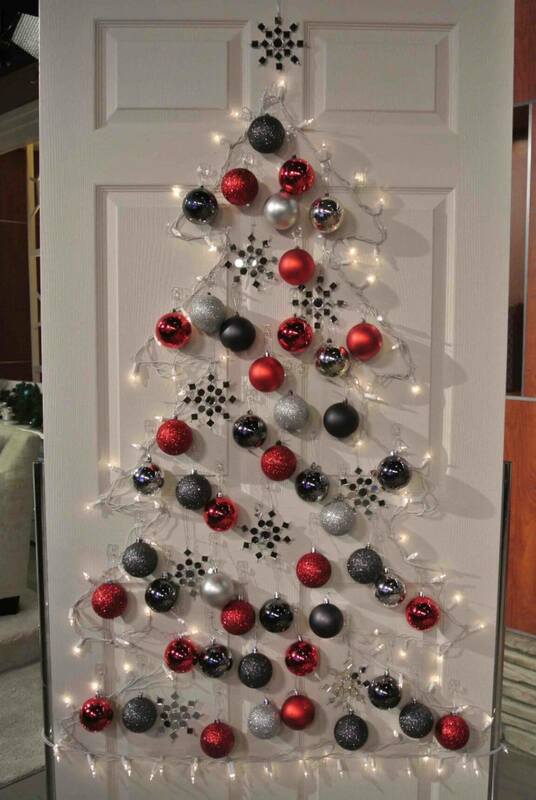 Christmas is knocking at the door and we all are excited about the celebration aren’t we? 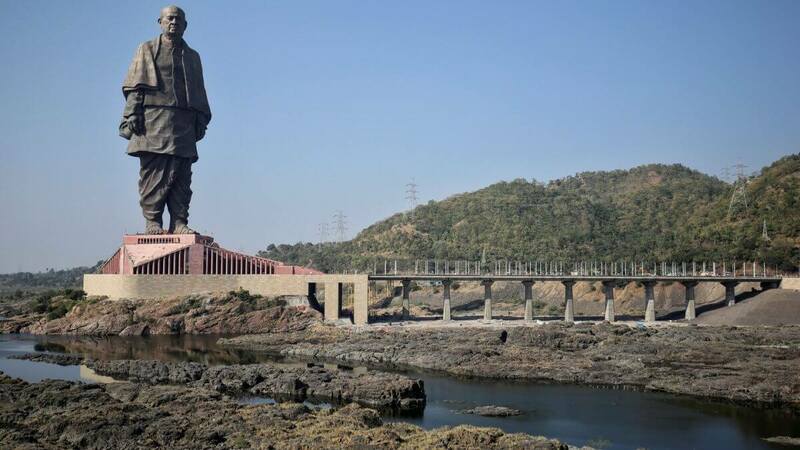 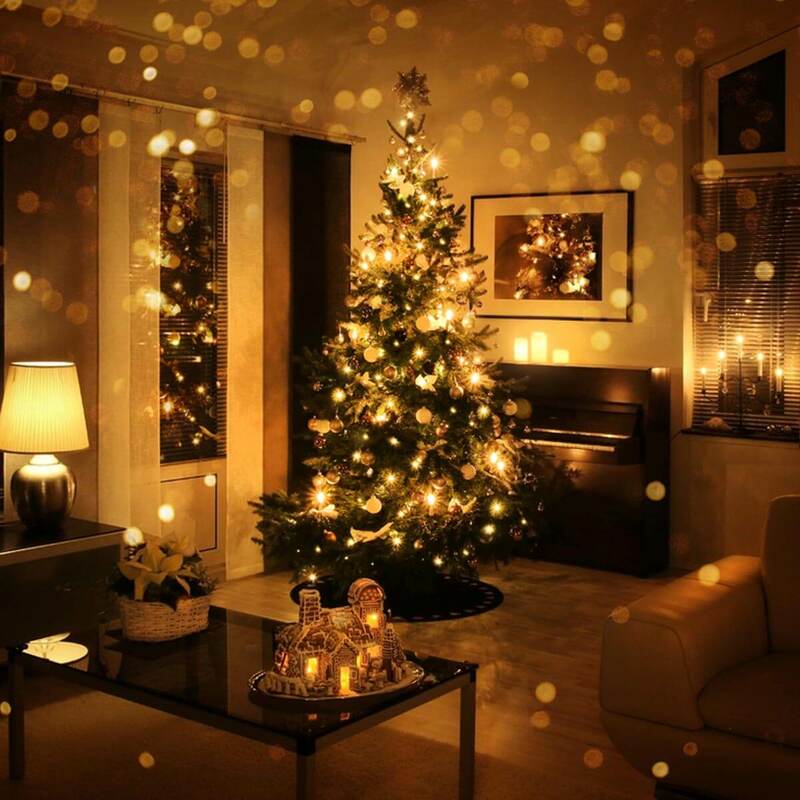 Well the answer lies in the home decoration as well as in the presentation of the celebration. 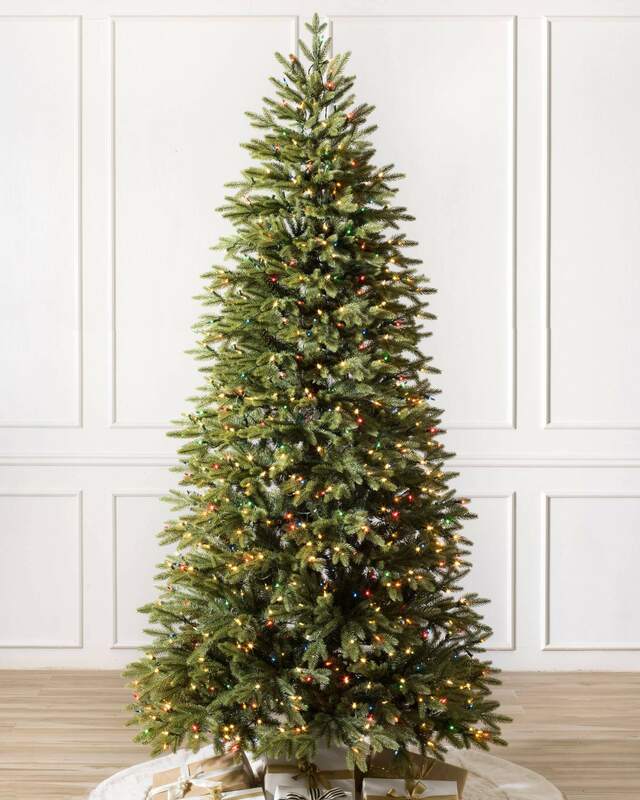 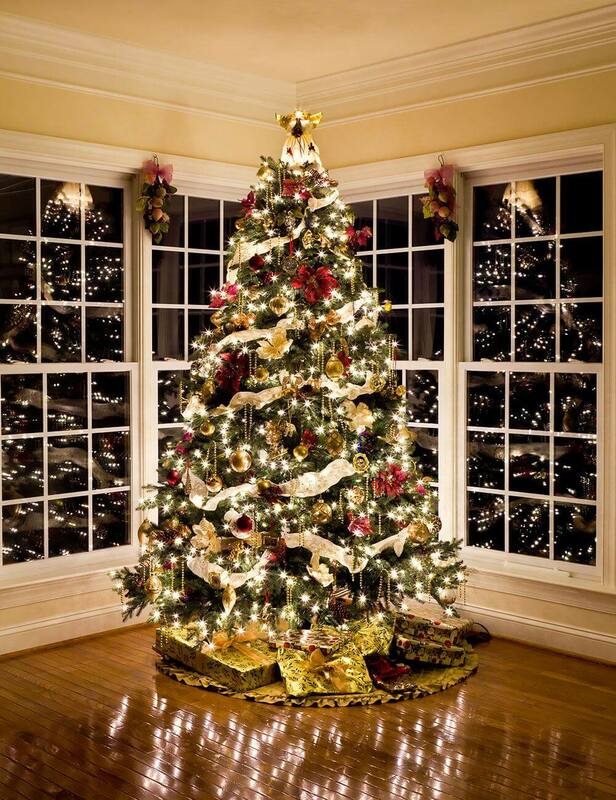 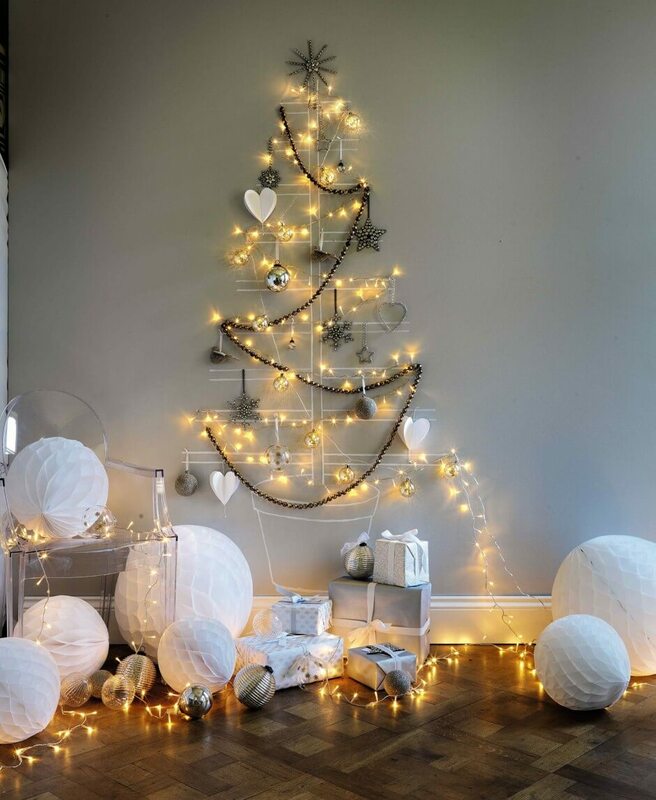 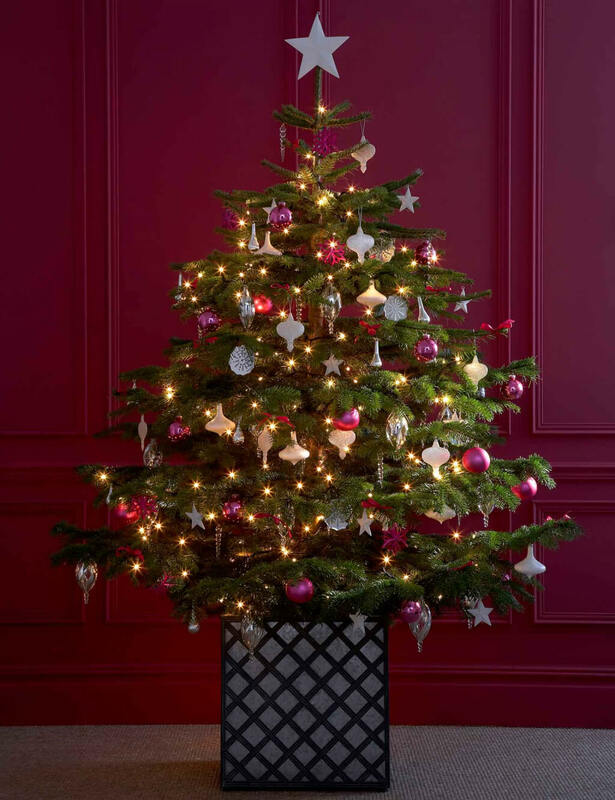 Christmas decoration is incomplete without lighting and the main lighting is done in the Christmas tree itself so if you are confused about how to decorate the Christmas tree with lights then here are Christmas tress light ideas that you should try at your home. 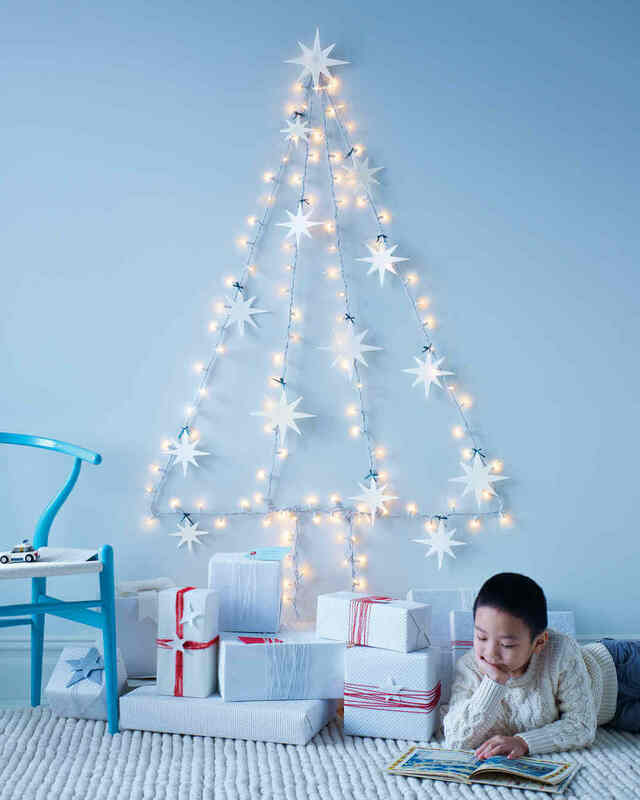 Stars all around look absolutely amazing and make the whole décor beautiful. 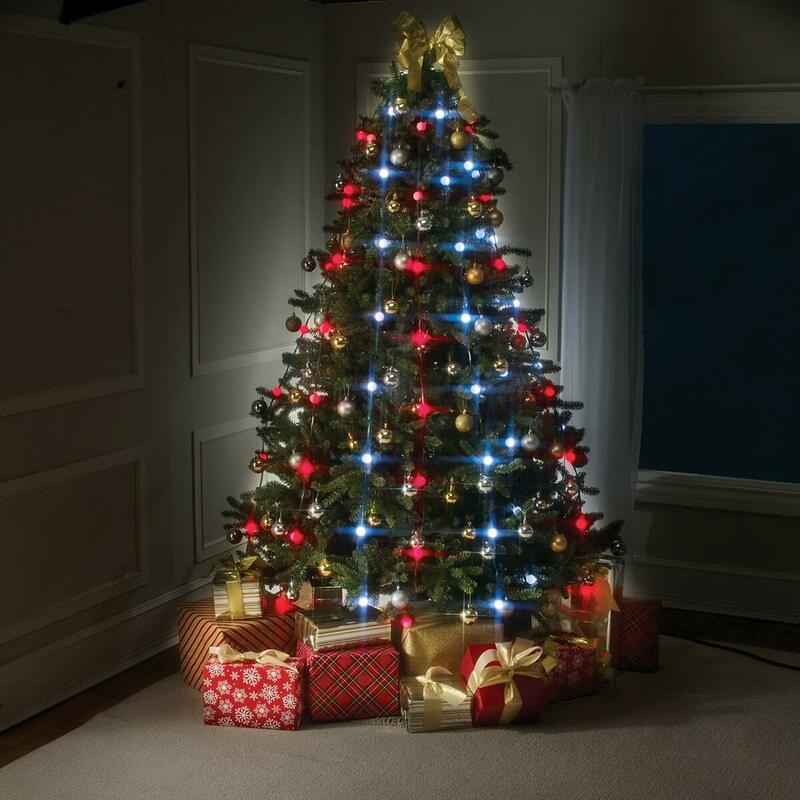 You just have to grab some tiny LED lights which are shaped like stars and make sure to have all white LED lights to make it more realistic as well as elegant. 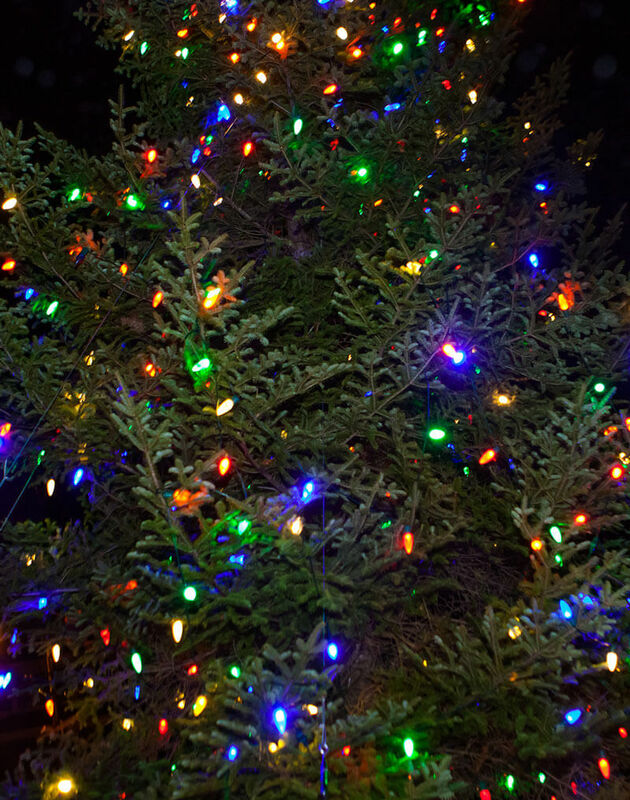 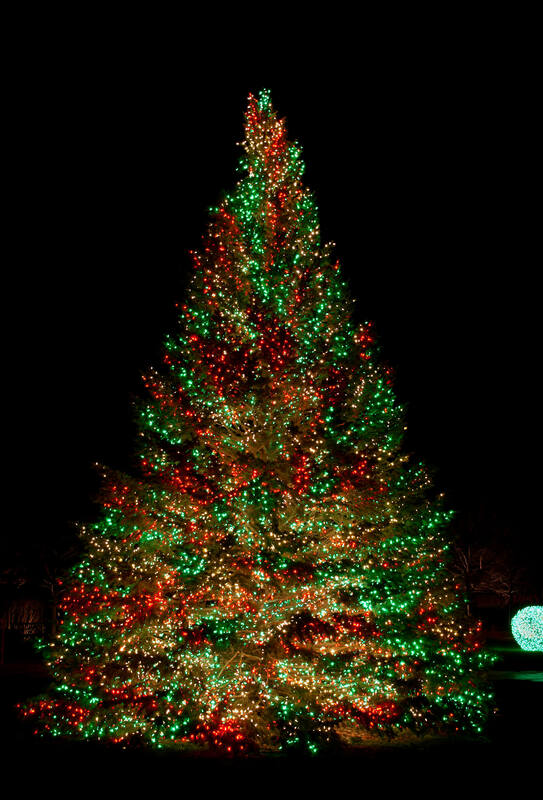 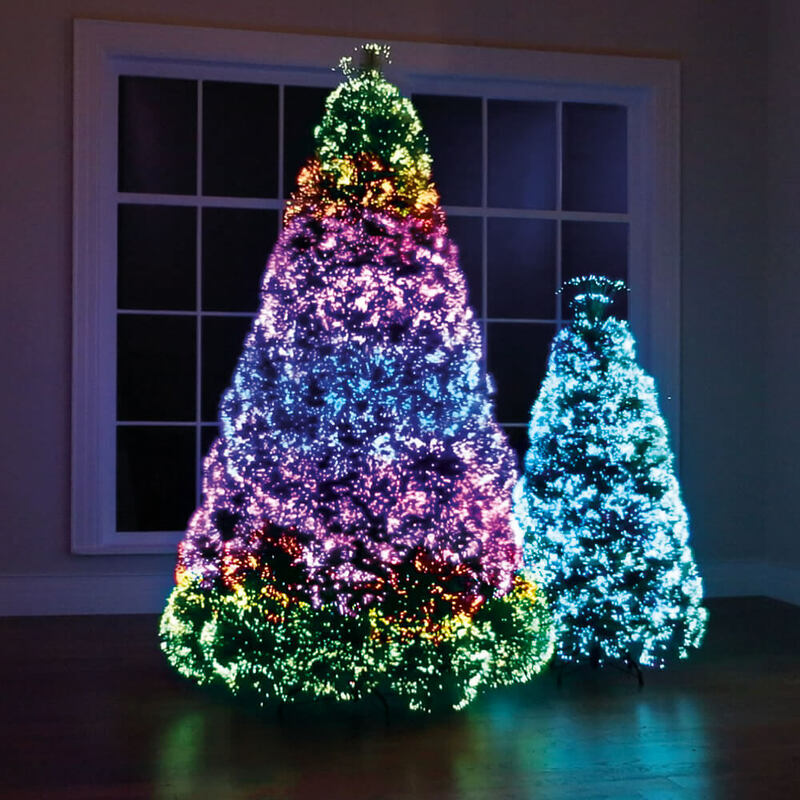 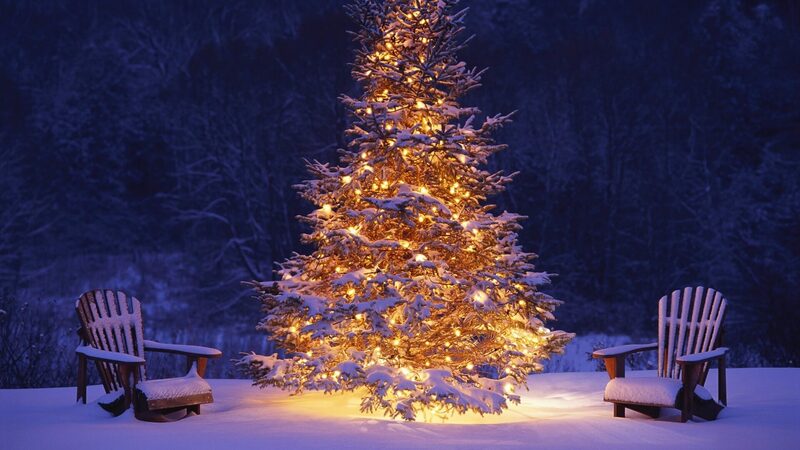 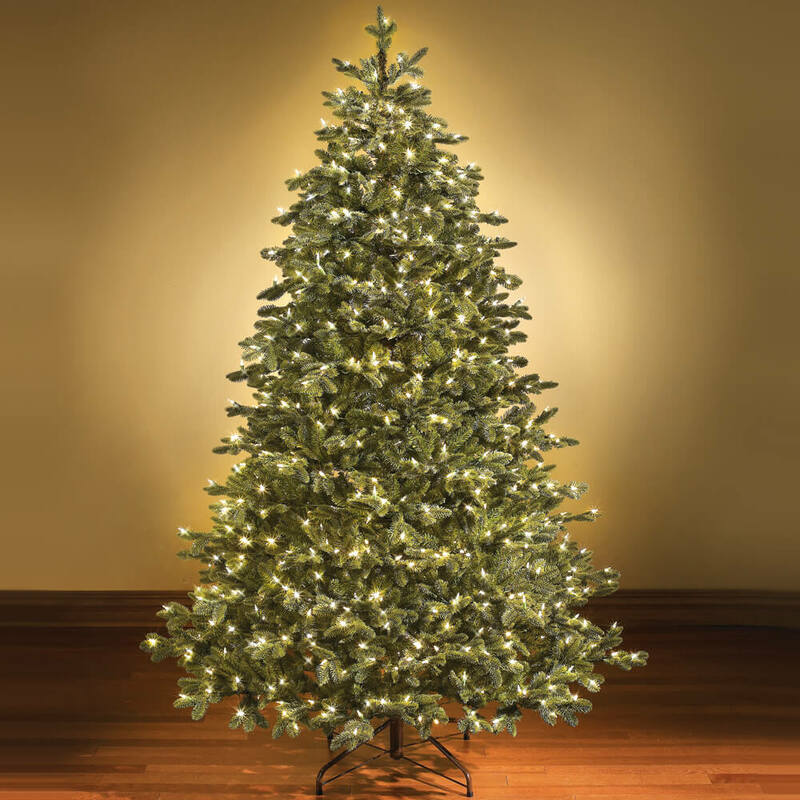 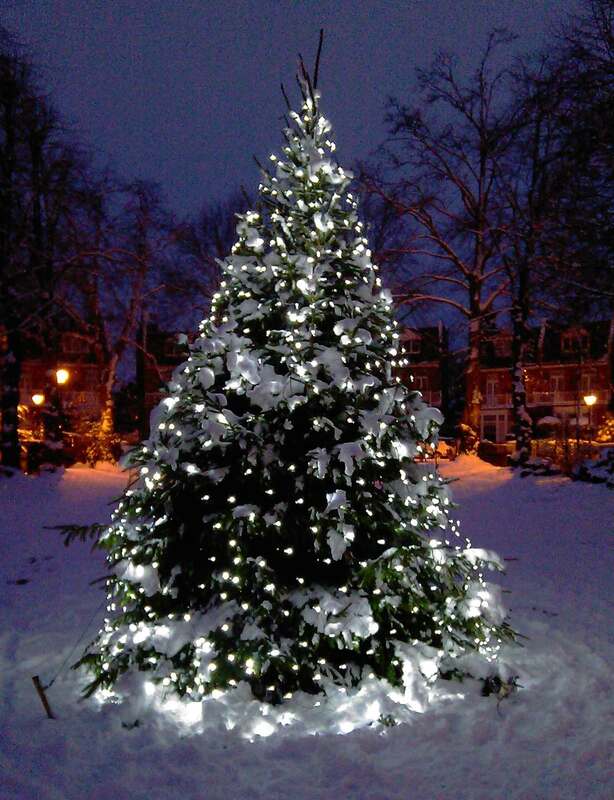 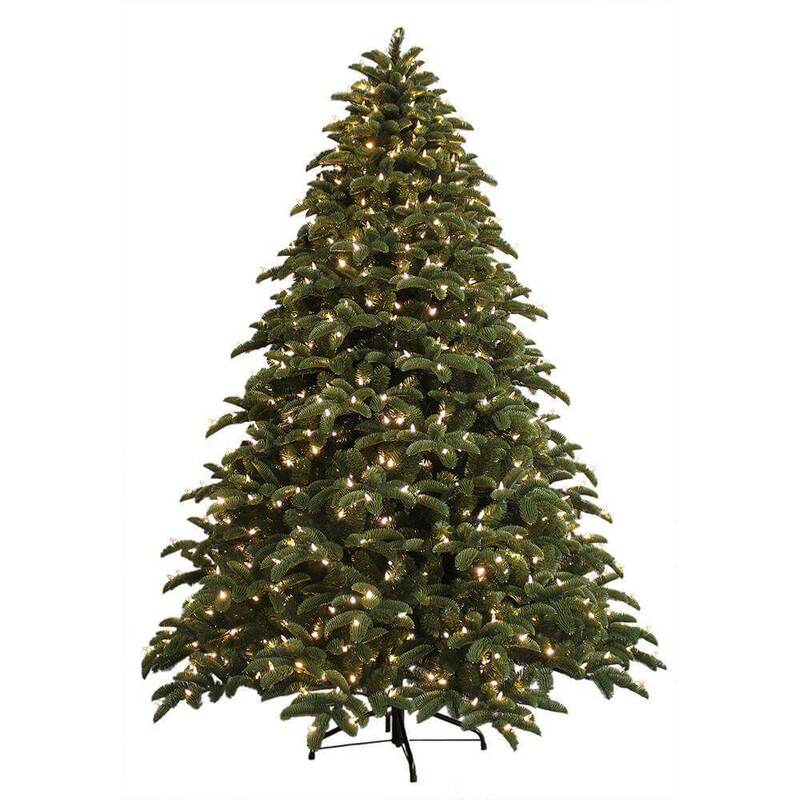 You can either place single LED light in some sections of the tree or you can ever have the tree all covered with the lights. 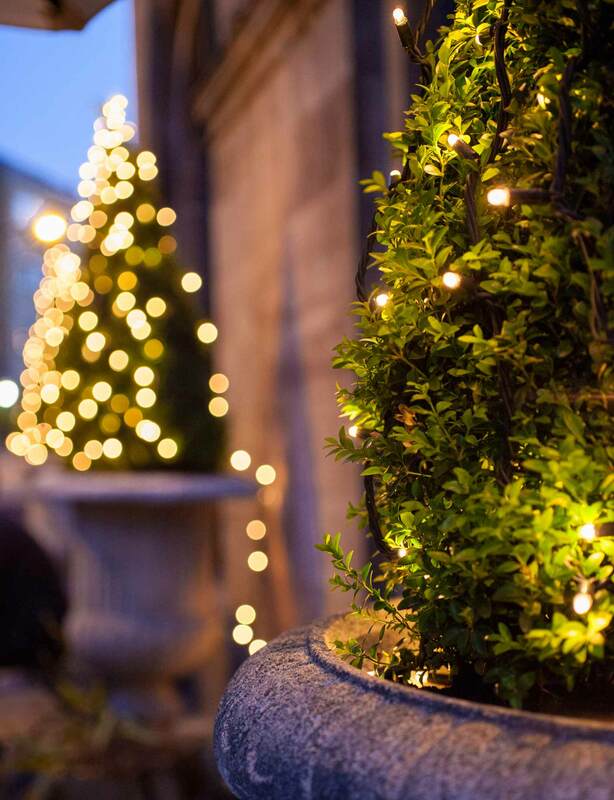 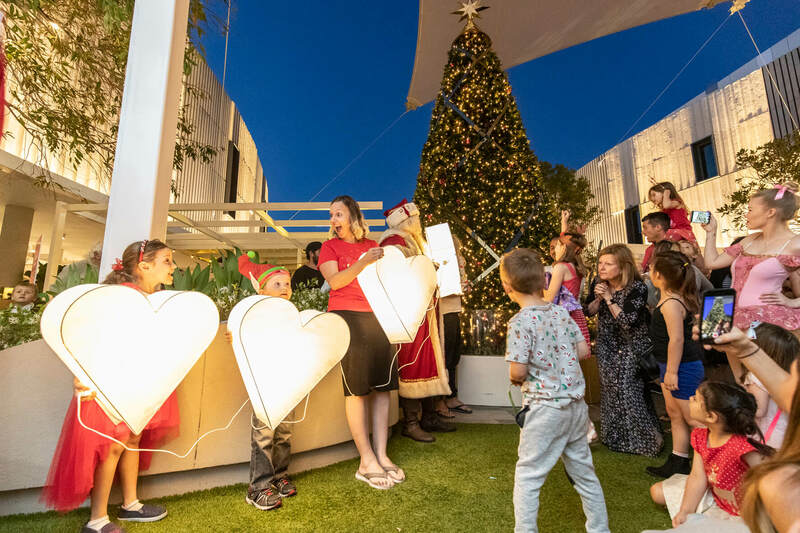 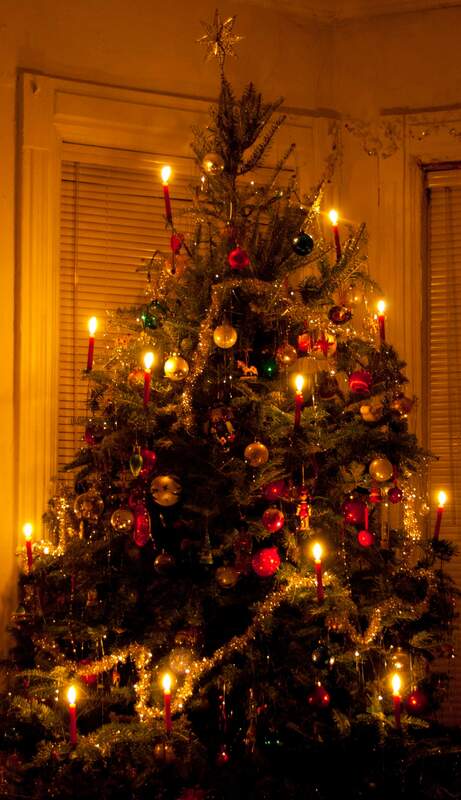 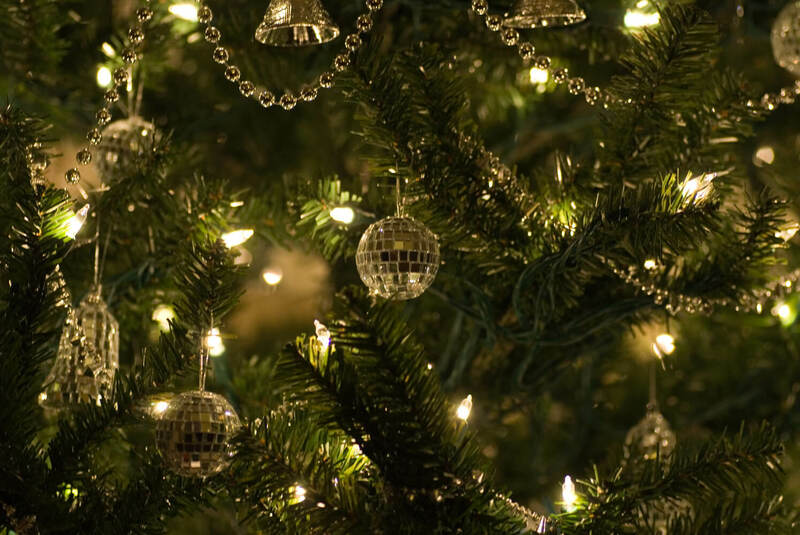 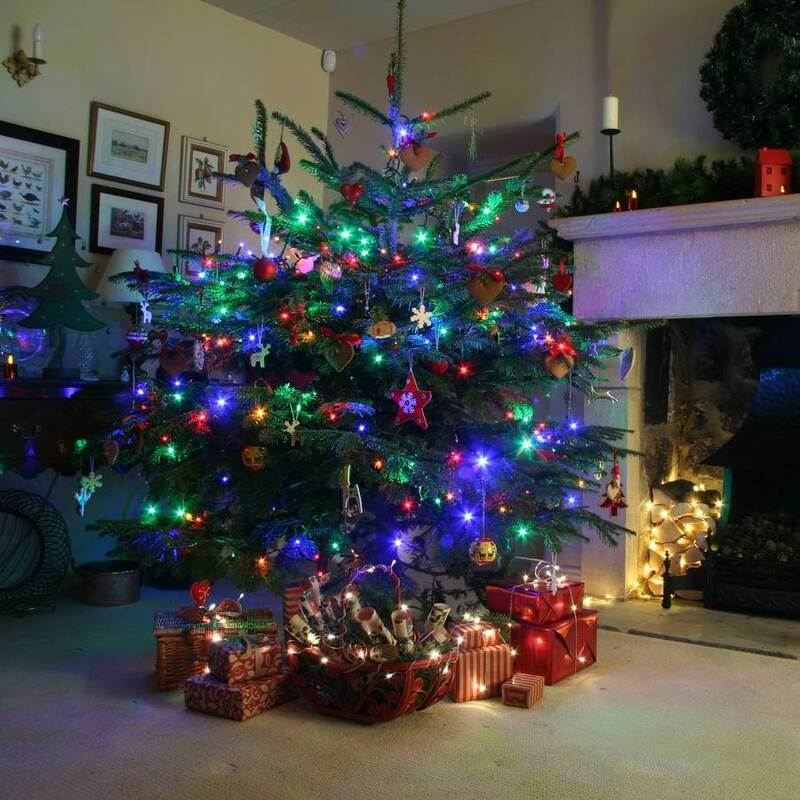 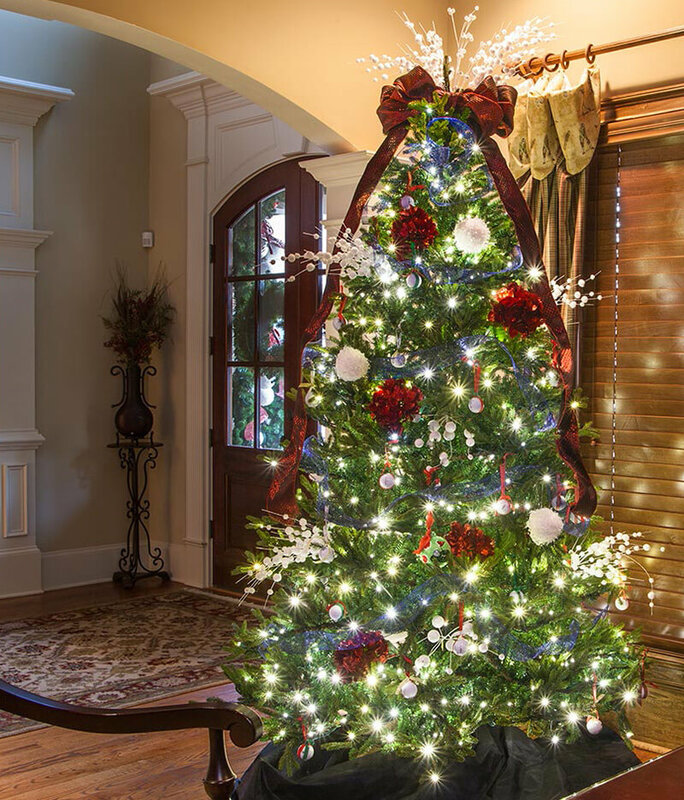 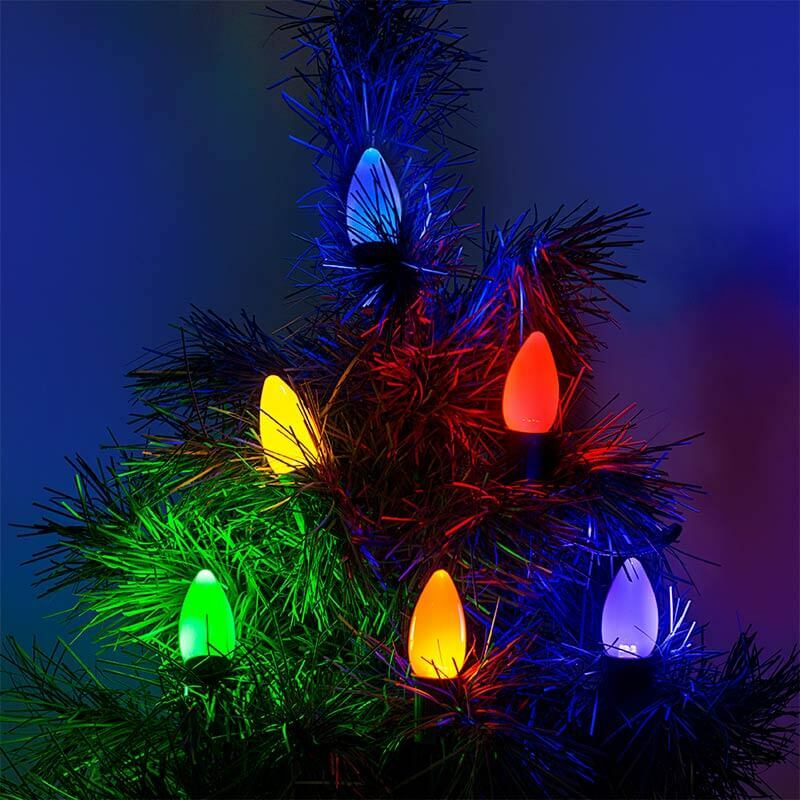 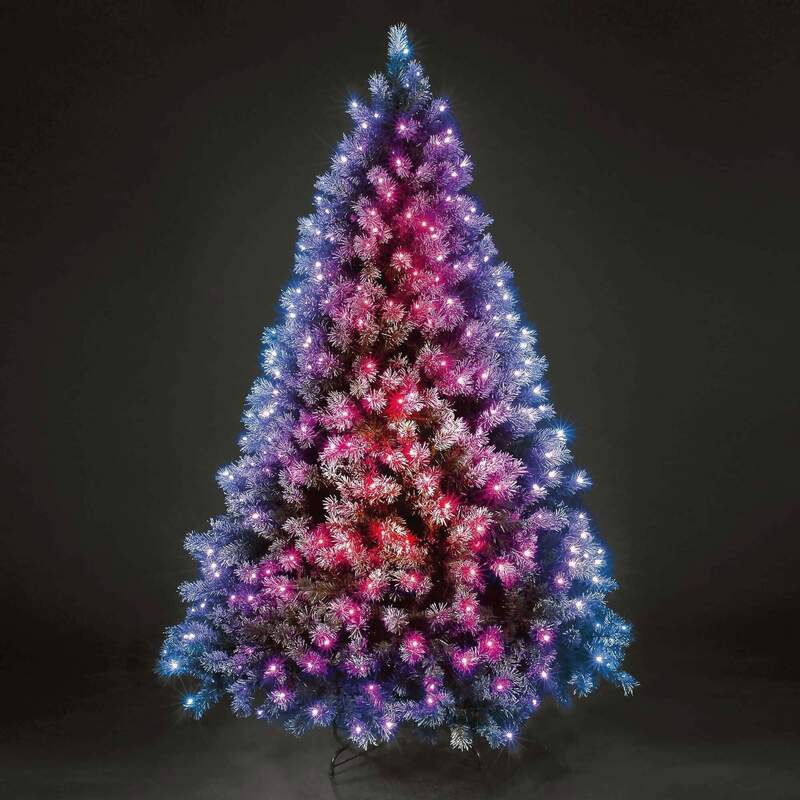 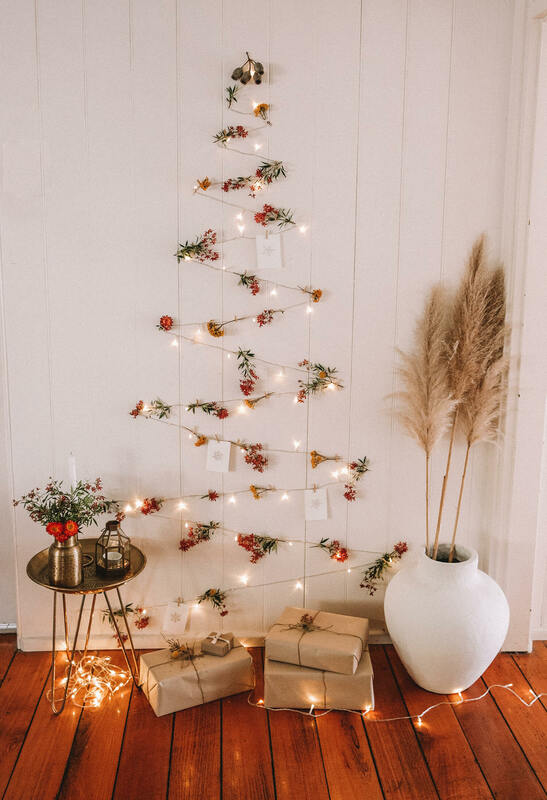 Following these ways you have your Christmas tree light game on and flaunt the lighting in front of the your guests and it is for sure that with these lightings you would not miss any chance of compliments from your visitors.